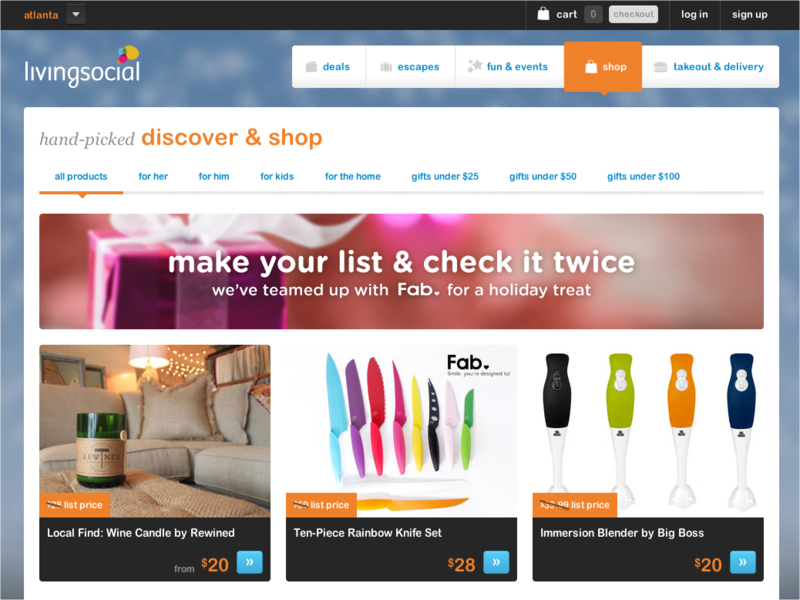 Daily deals site LivingSocial and online retailer Fab.com have partnered up this holiday season to help bring some flair to your gift giving. Starting today, all 24 million LivingSocial members in the United States will have access to purchase 50 Fab products, with 50 more to be added next week, until all are listed on the site. Jason Goldberg, the founder and CEO of Fab.com, said that this was the perfect partnership between the two similar brands. He says that with LivingSocial, it’s all about helping people discover great experiences that “enrich their lives”. Fab is also about helping people discover “great designs that make them smile”. Jake Maas, LivingSocial’s senior vice president of consumer business, says that it will now allow the company to move forward to being a place where people can discover more than just daily deals, but unique products. As told by the Wall Street Journal, LivingSocial will be hosting Fab’s products on its website and promoting them through its subscription emails while handling the transactions. Fab will execute the fulfillment through its warehouses and delivery channels. For Fab, this opens up a whole area for them. It currently has over 9 million members worldwide (with 6 million in the United States) and is growing rapidly, both in size and in popularity. And with that comes imitation and in the United Kingdom, it has spawned clones of itself, similar to what happened with Groupon. But the company keeps growing and recently acquired an India-based company called True Sparrow. LivingSocial has more than 70 million users worldwide with what it says are diverse offerings in 613 markets helping local businesses reach millions. 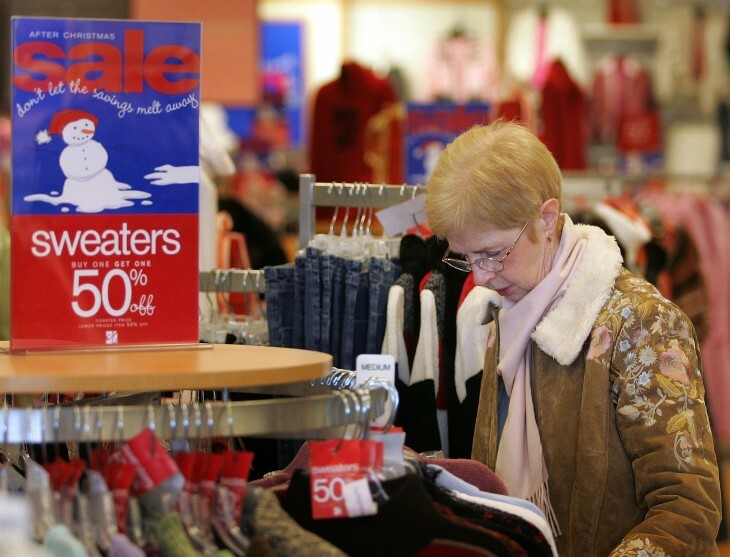 Over 123 million vouchers have been bought in the companies history. But while this partnership should bring some cheer to the holidays, it’s not without any bad news — especially since it helped to contribute to Amazon’s third quarter loss this year of $169 million.